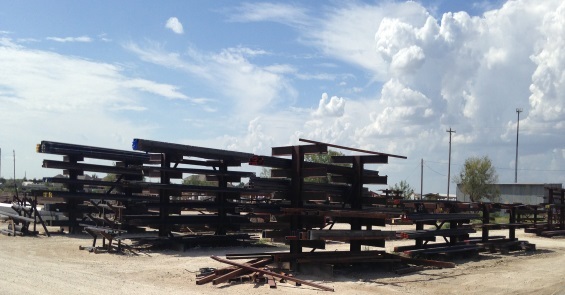 West Texas Steel & Supply, Inc. 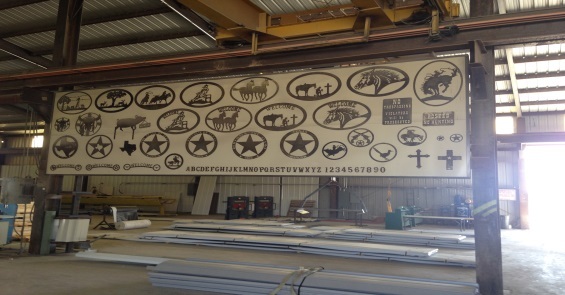 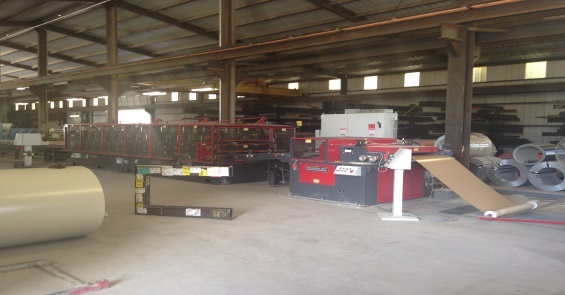 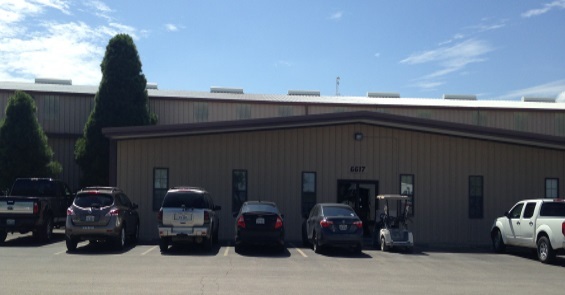 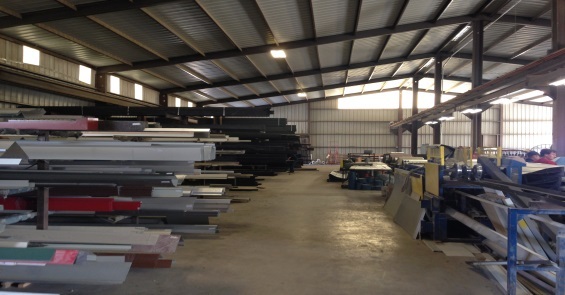 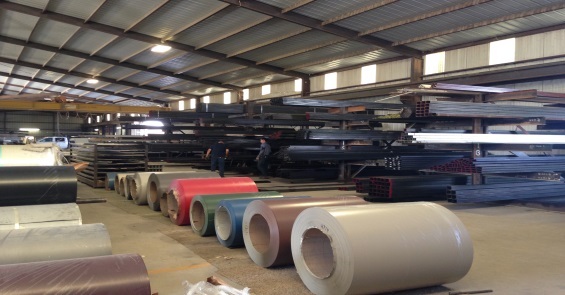 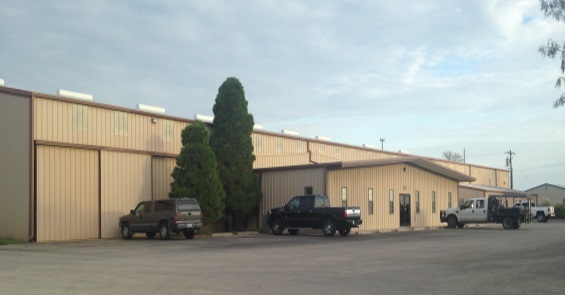 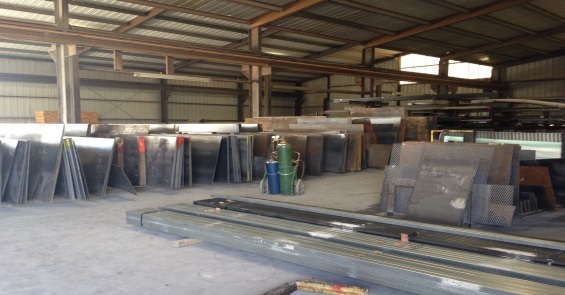 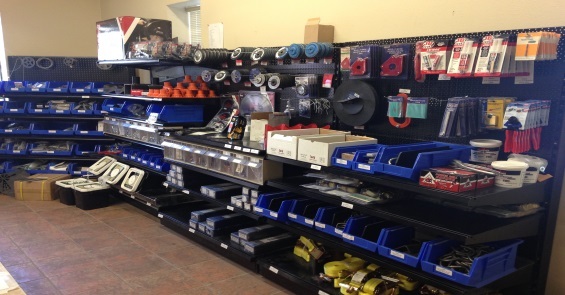 Serving West Texas with Steel Building Materials and Supplies, Since 1983. 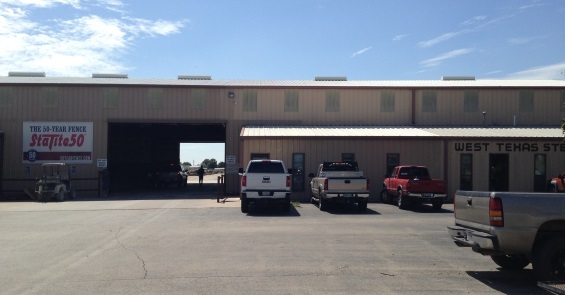 Open Monday - Friday 8 am to 5 pm.